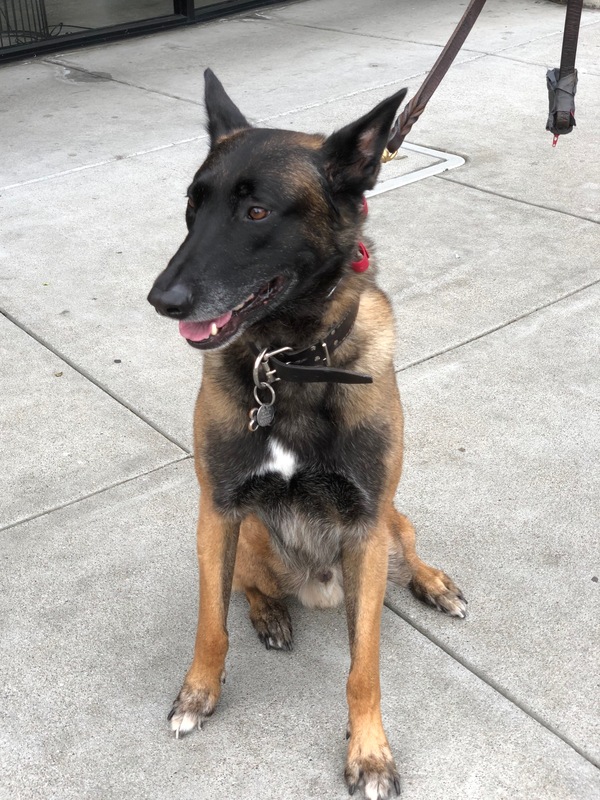 A blog about San Francisco's canine inhabitants, with occasional digressions. How long do I have to sit here and get my picture taken? I could be playin’ with my sister! Blitz was friendly enough, but I was clearly not his main concern.